At Whitakers it’s not just about crafting a piece of jewellery, it’s about creating a moment in time. With a family legacy in engagement ring and fine jewellery design spanning more than 100 years across Newcastle and the Hunter Valley, every piece of jewellery is personal to John and the team at Whitakers. 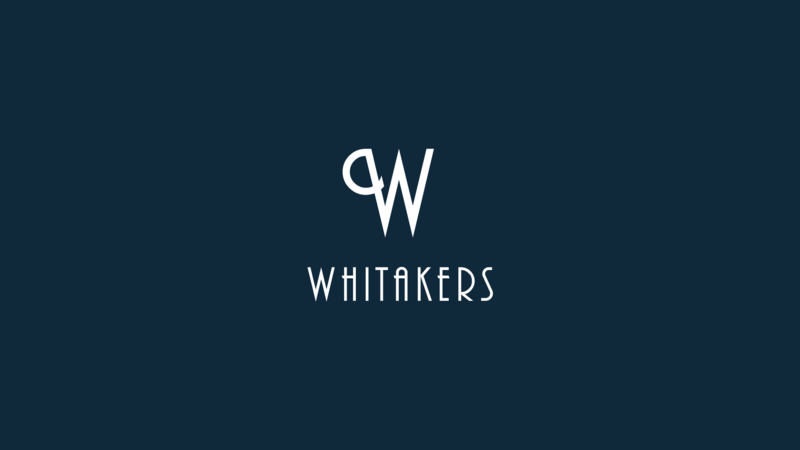 Located on Darby St in Newcastle, Whitakers provides an extensive range of jewellery collections along with offering custom made design services for engagement rings, wedding rings and bespoke jewellery pieces. 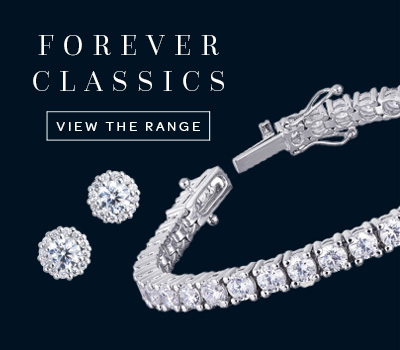 Whether you are about to embark on the journey of choosing a diamond, engagement and wedding ring setting or you’re looking for earrings or a necklace to mark a special occasion, you can trust John and the team at Whitakers with the moments, diamonds and jewellery pieces that last a lifetime. Your constant reassurance and determination until we were 100% satisfied was immeasurable. We cannot thank you enough. My fiancé and I are in the process of having our wedding bands made up and so far we couldn't be happier with the service we've been given. 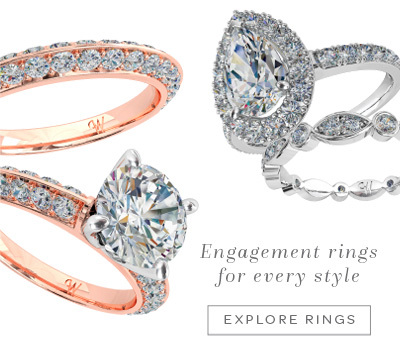 Our custom-made engagement ring is amazing. A big thanks to Ben from Whitakers for walking us through the process, he has been patient, detailed and creative to help us make a ring that is completely unique in our own way. The advice and communication I received was the best I have ever experienced. The workmanship in the ring is outstanding.